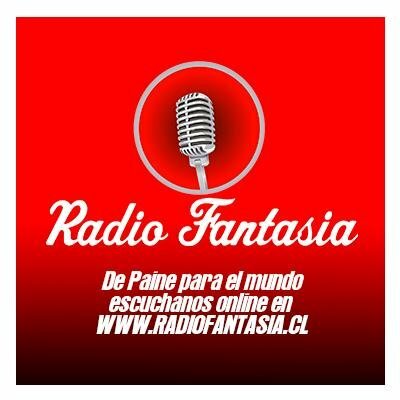 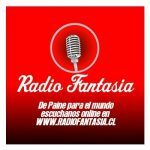 Radio Fantasia Paine live broadcasting from Chile. 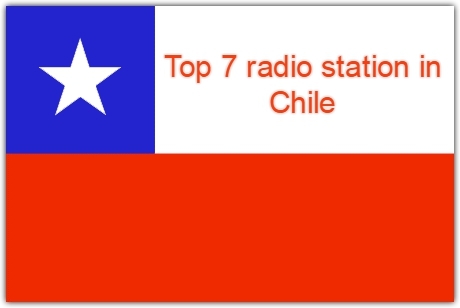 This radio is very entertaining and are you looking for a radio that will start your day and night with masterfully produced musical programs where each and every tracks are chosen according to the time and preference of their listeners. 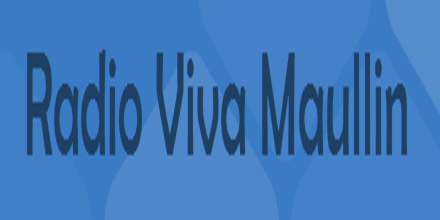 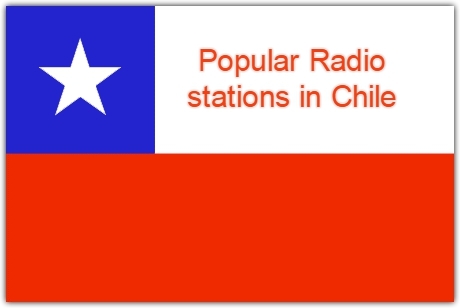 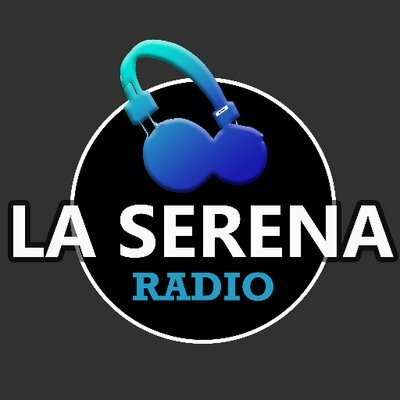 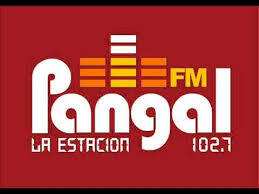 It is one of the most famous online radio station on Chile.